Loungers is led by Nick Collins, CEO, and backed by Lion Capital Private Equity, and now stands 140 sites strong (January 2019). The Loungers business comprises two distinct but complementary brands: The Lounge café-bar and the Cosy Club bar and dining concept. In the 52 week period ended 22 April 2018 Loungers Sales grew by 31.9% to £121.1 m, driven by the combination of new site openings and like-for-like sales growth of 6.0%. The growth in sales of 31.9% was accompanied by an increase of 31.2% in adjusted EBITDA to £16.7m. 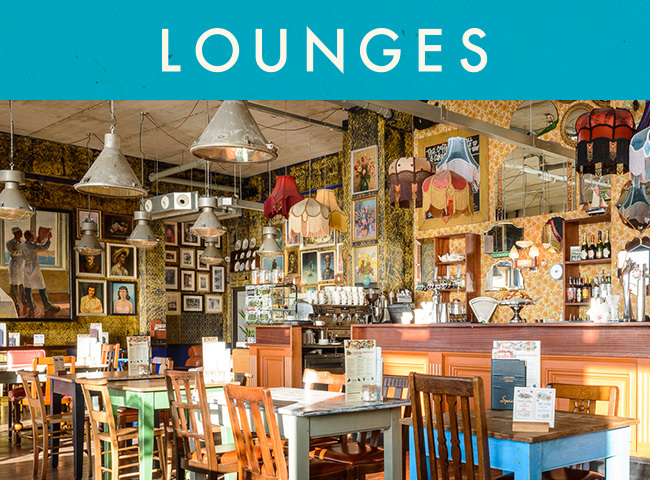 Established in 2002, Loungers is an award-winning, all day neighbourhood café-bar and dining business. Co-founded by three friends – Alex Reilley (Chairman), Jake Bishop (Commercial Director) and David Reid, wanting to create a neighbourhood café-bar they would want to go to, it has grown rapidly since its inception. 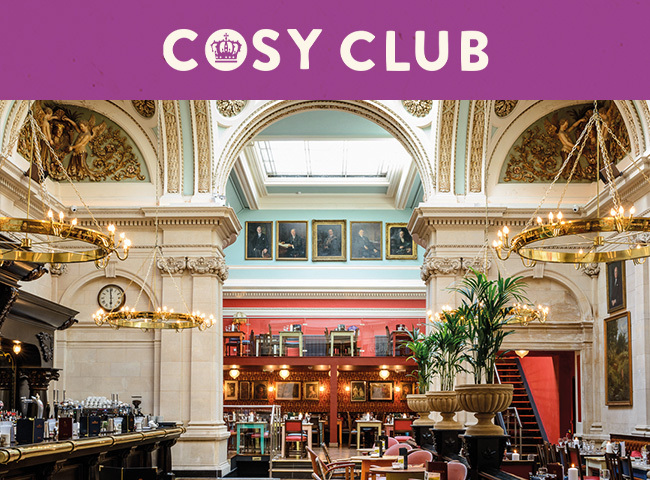 Lounge and Cosy Club have their own individual websites; click below to find out more.